Jimi Hendrix died 42 years ago, September 18, 1970. It blows my mind that it has been 42 years since I was a teenager and heard the news that Jimi Hendrix had died. It just seems like a couple of years ago. Time Keeps On Slipping Into the Future! So much happened 42 years ago that affected my life forever. 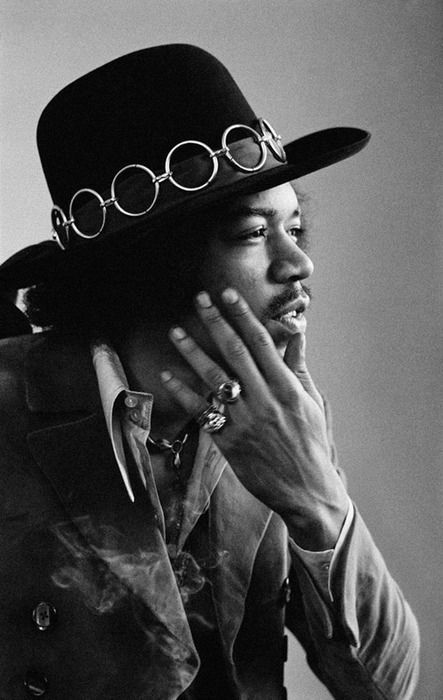 On September 18, 1970 Jimi Hendrix died. I had seen him perform live ten times and no one ever blew me away like he did. I was a straight kid and did not use drugs, yet I understood completely what his music was about. People often associate those who like Jimi Hendrix with drugs; you don’t need drugs to appreciate his art. I wish I could help you feel the experience of him live because literally I could feel my body vibrate and move in what ever direction he wanted it to when he played his guitar. Jimi is often considered the greatest guitarist in rock and roll. He is known for playing guitar left-handed and behind his back and with his teeth without missing a single note. It was an amazing experience and no one else ever was able to do that for me. Life in this world is very short and as you get older you really realize how short it is. There are many times where I would give anything to go back and live those happy carefree times again. This is why it is critical to try to live every day to its fullest and create happiness for your life. Life ends much too quickly and there is no reason on earth not to make the best of each day. Granted not every day is going to be wonderful, but you do have a choice in how you deal with each day. All I can say is live fully now.